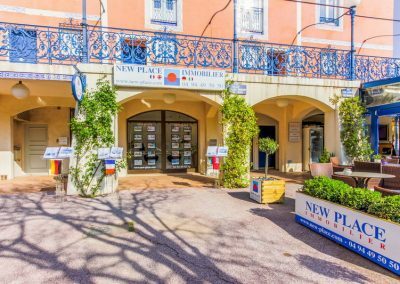 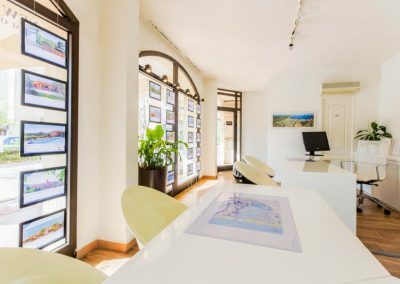 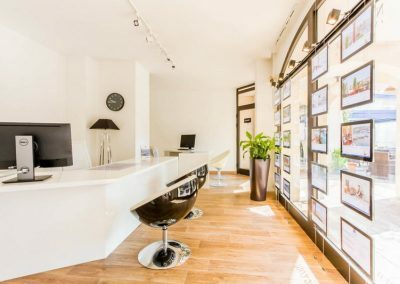 I am pleased to announce you the opening of a second NEW PLACE Real Estate Agency at Port Grimaud South, 30 Place François Spoerry, succeeding the Agency of Mr Patrick PIETROPAOLI. 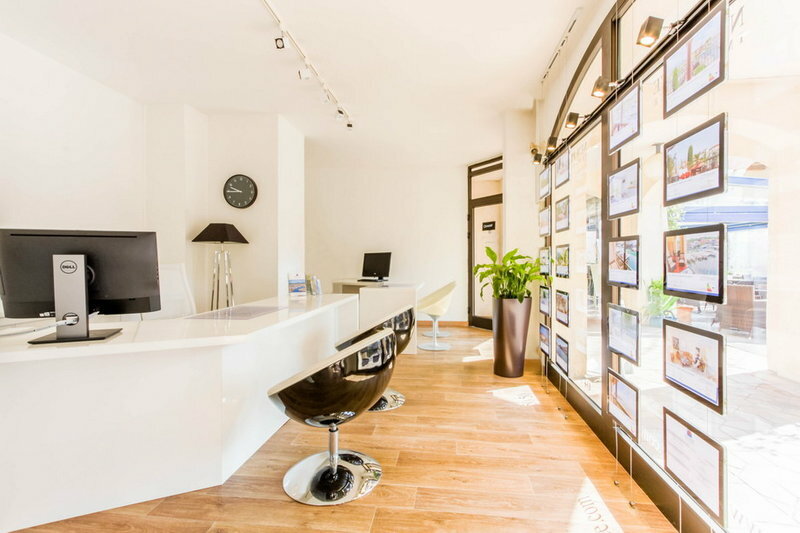 This important step meets our wish to ensure a high-quality service at your immediate convenience, while developing a synergy between Port Grimaud 1 and Port Grimaud South. 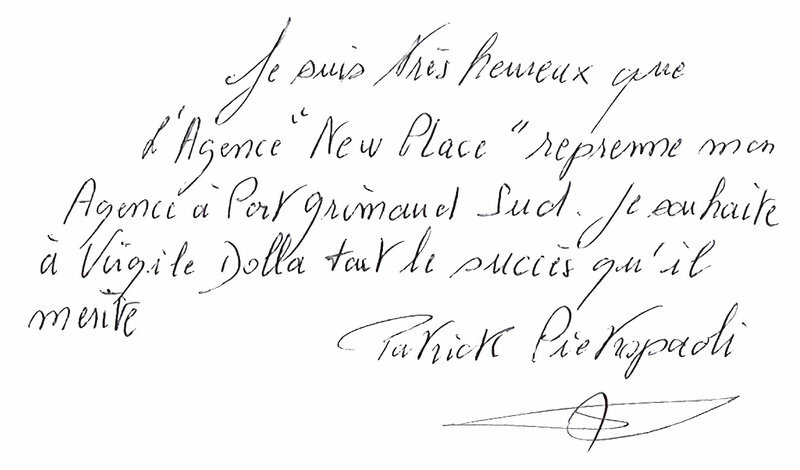 Mr Patrick PIETROPAOLI had known the origin of our Lacustrine City and worked in Port Grimaud since 1983. 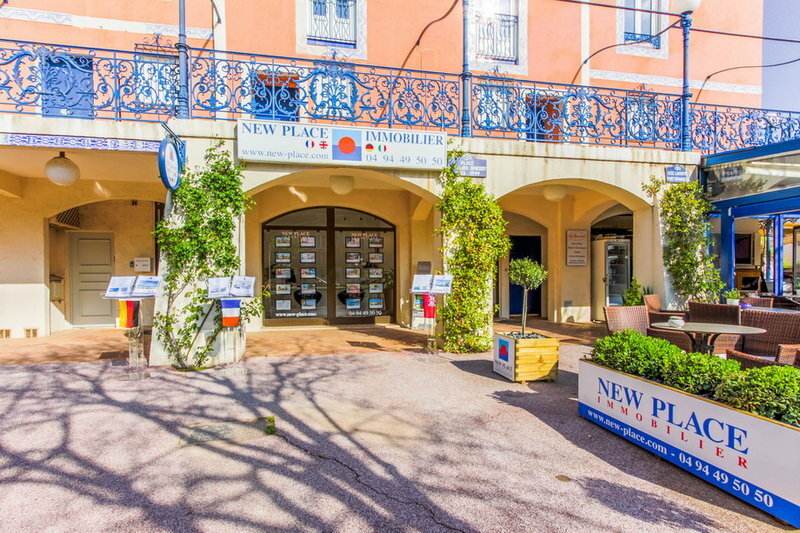 Since 1990 my family lived in Port Grimaud, so I have been a witness of its evolution myself. 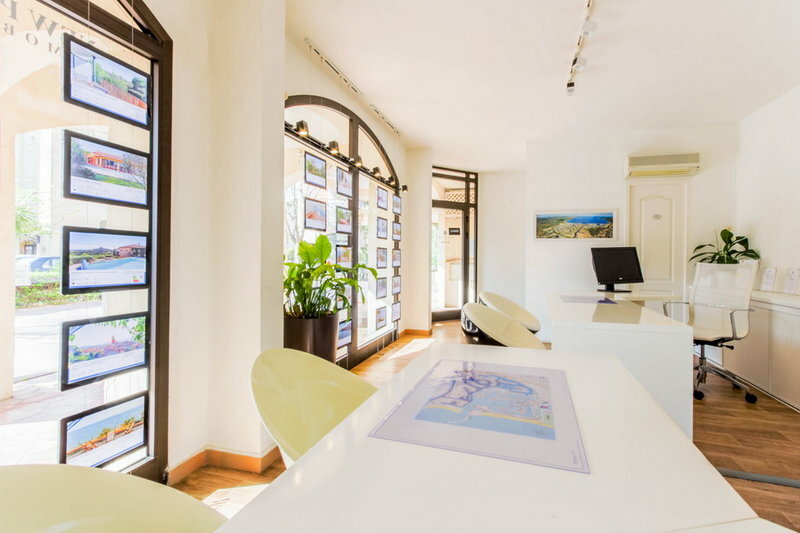 In 2009 I opened my first Agency in Port Grimaud 1 – 23 place des Artisans. 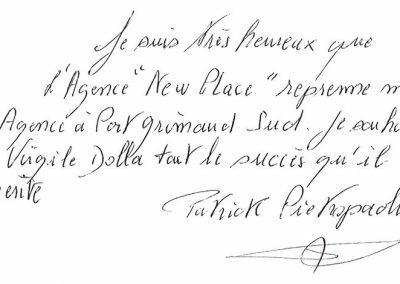 Mrs Annie SCHINCKUS, associate of Mr Patrick PIETROPAOLI for nearly 15 years, will obviously stay in order to complement our team.